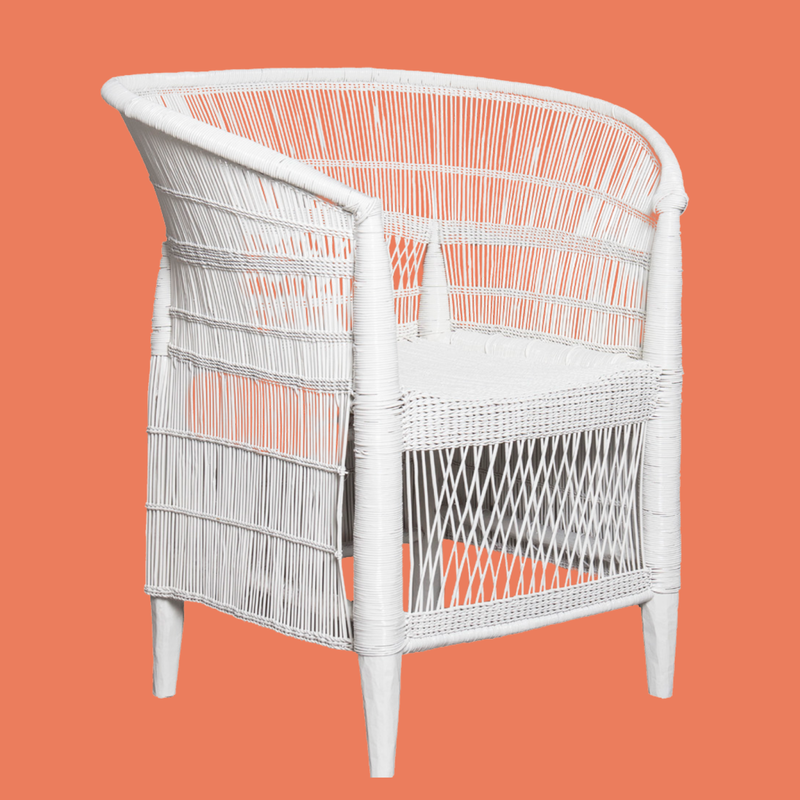 Full of texture and depth, Togu'na's chairs made in Malawi are perfect accents for the home. These contemporary furniture pieces are available in a set or on their own, and come in a variety of different finishes including natural, black stain or white enamel. 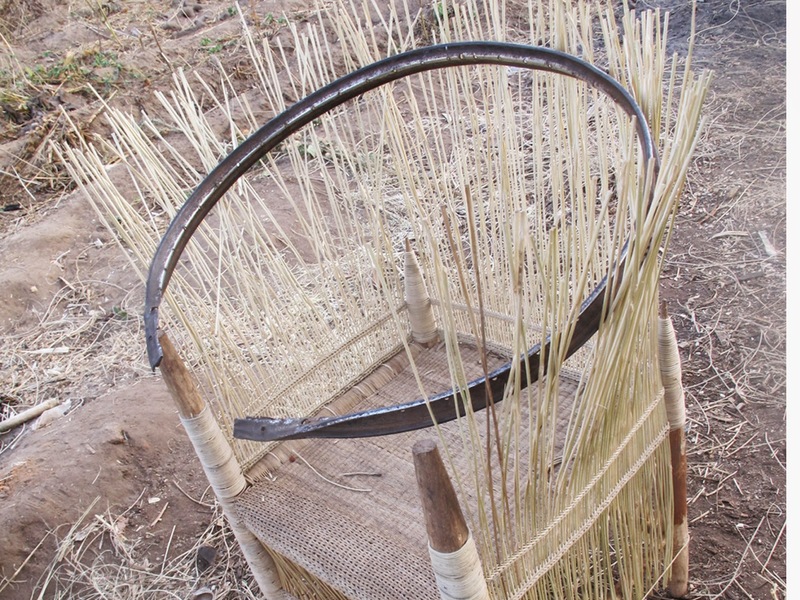 Each piece is handwoven in Malawi from sturdy cane. 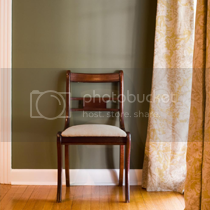 How does every chair get it's signature shape? Using a metal bicycle rim! Want to kick it up a notch? 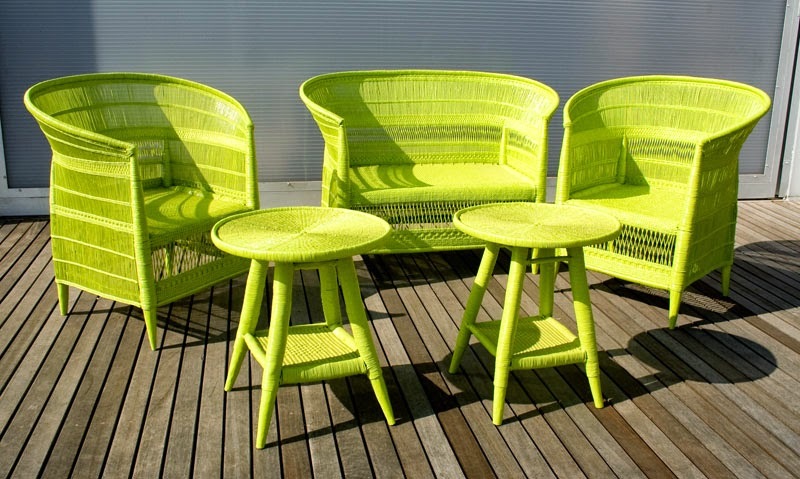 There are many enamel colors to choose from, including bright lime. Upon arrival at their workshop each item is washed, levelled and trimmed of excess fibre before having a finish applied. We are excited to feature this line in the shop and hope you love it as much as we do! This winter seems to have gone on forever, hasn't it? 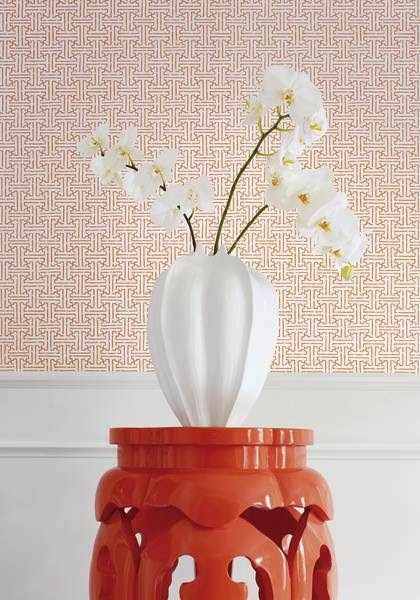 With these long, cold days, everyone needs a little color to freshen up spaces that suddenly seem stale. 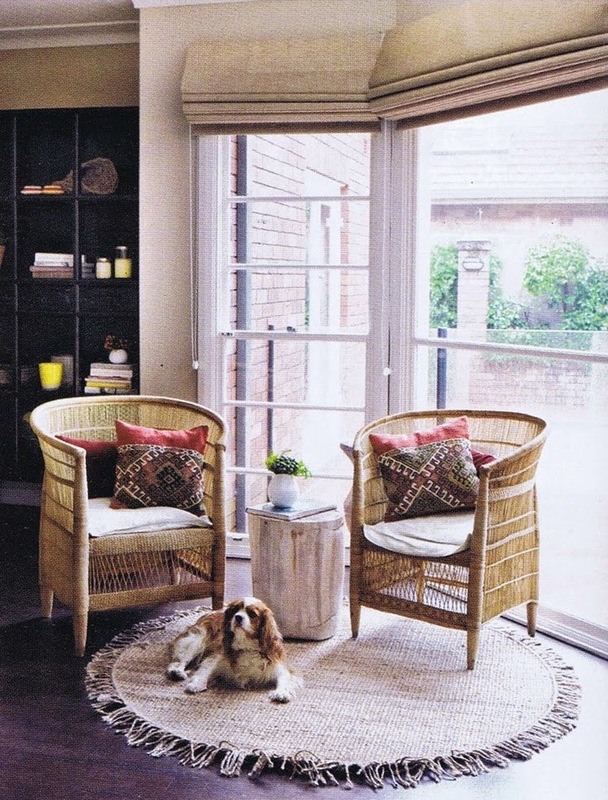 With new wallpaper books and fabrics coming into the resource library, we've been thinking towards spring. Our resident librarian Susan takes us through some of her thoughts for introducing color for the next season. One of the latest collections that has arrived at JHAI is Thibaut's Resort line. Nostalgic and bold, this collection celebrates bright days in sophisticated style. 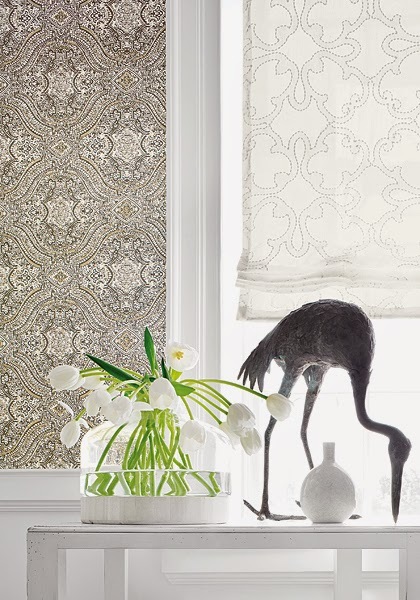 Both wallpaper and fabric, these patterns don't have to be used in a large space. Think about using wallpaper as an accent - with pillows or on a small focal wall. 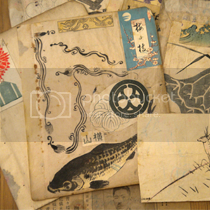 Some people are still intimidated by wallpaper, but used in smaller quantity, it can really have an impressive impact. Need a room to be a little more understated? 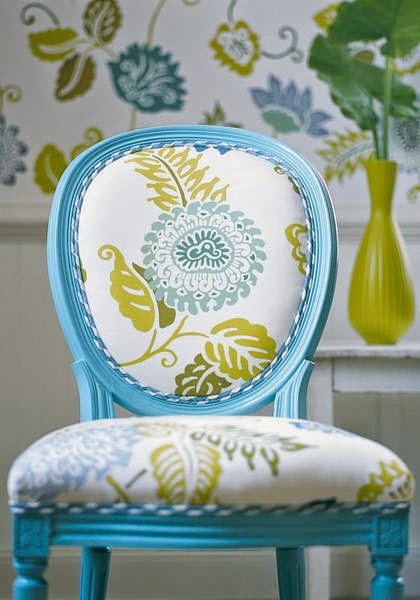 This print from Thibaut's Caravan collection exudes classic style, but in a unique, old-world motif. You may like the idea of wallpaper or pattern, but are too scared to commit. It doesn't mean you can't add pattern and texture. 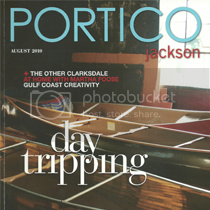 Introducing new color through fabric can also transform the mood of a room. 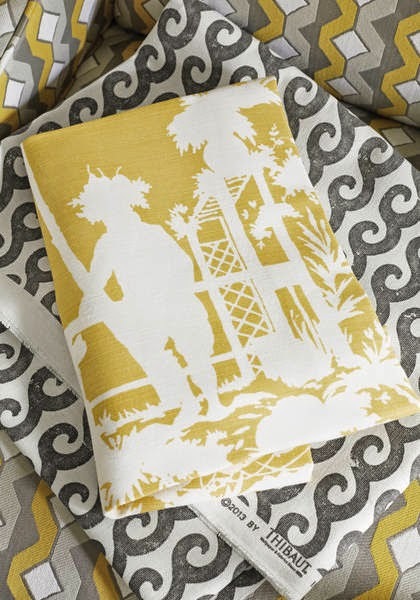 Some of our favorite new additions to the resource library include Kravet's nautical inspired prints by Jeffrey Alan Mark and Lee Jofa's gorgeous tropical prints with embroidered detail designed by Hunt Slonem. Into something more modern and graphic? 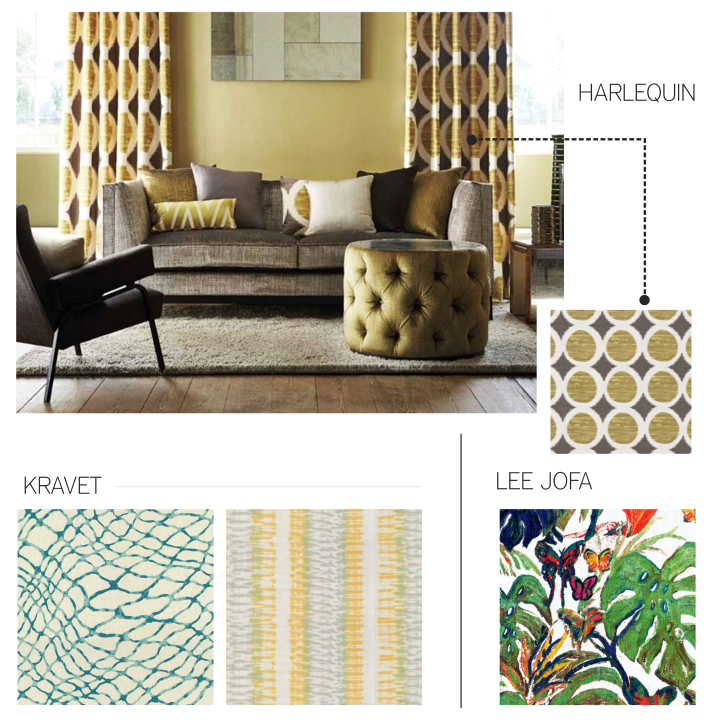 Harlequin's patterns make a big statement, whether it's through curtains or throw pillows. 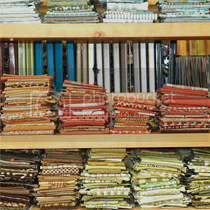 The resource library at JHAI is filled with thousands of patterns and textures with all price ranges available. In need of simple, basic linens? We have a diverse selection. 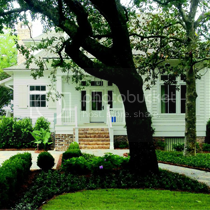 With spring quickly on the way, come see us and Susan soon for your next custom project!